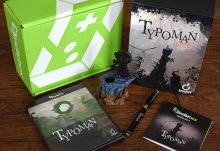 IndieBox is a subscription service that delivers collector’s edition versions of indie games to your door every month. 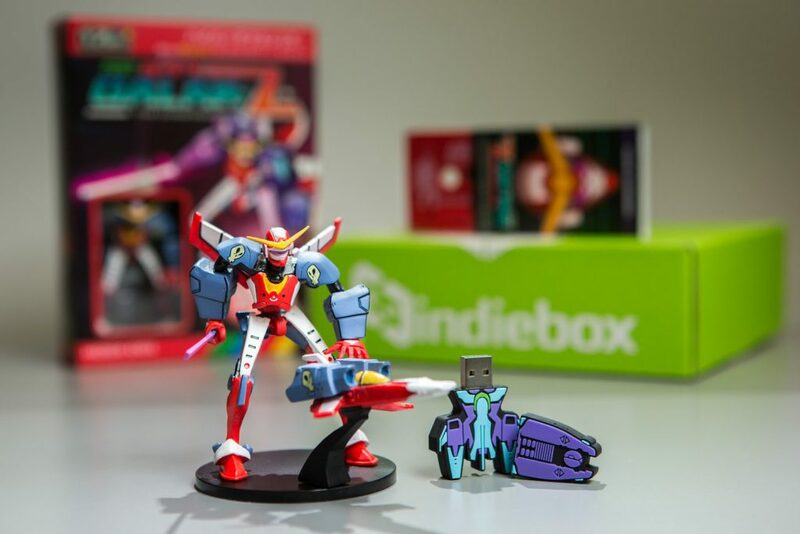 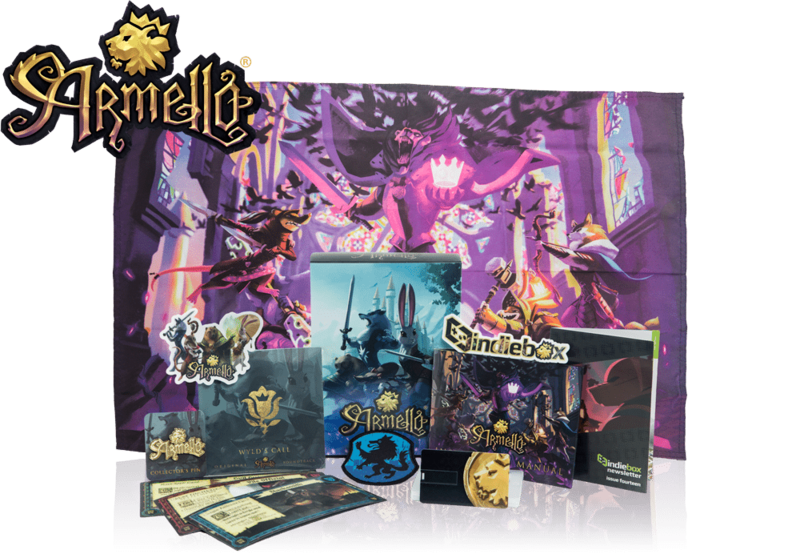 Each IndieBox contains a Steam and DRM-free copy of a high-quality indie game, packed in a big Collector’s Box, with a color manual, original soundtrack, and much more. 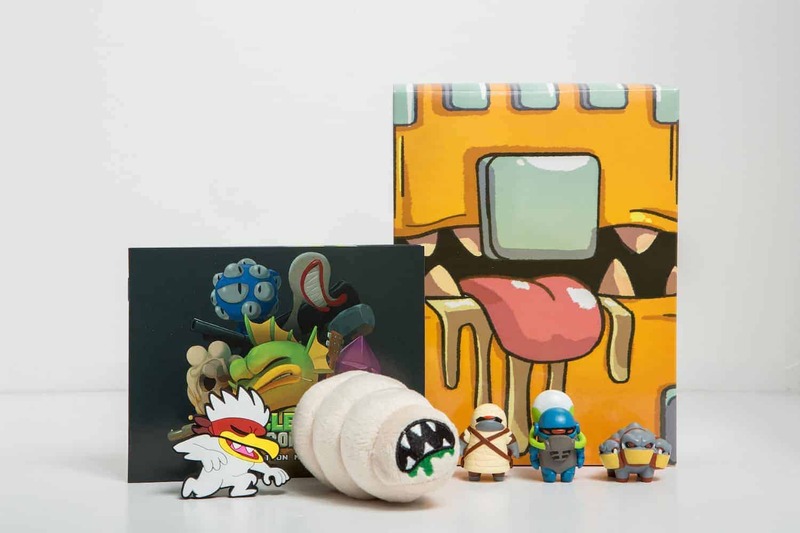 Get the best independent games from around the world delivered with IndieBox video game subscription boxes.